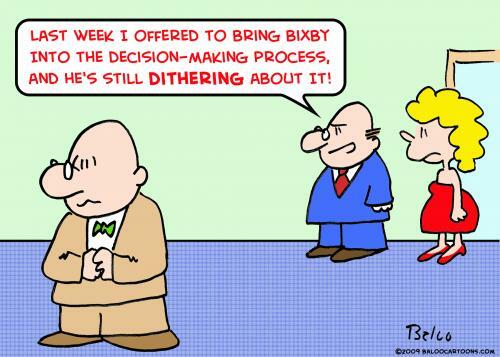 How Are You In The Decision Making Process? You lazy fool, look at an ant. Watch it closely; let it teach you a thing or two. Nobody has to tell it what to do. All summer it stores up food; at harvest it stockpiles provisions. So how long are you going to laze around doing nothing? How long before you get out of bed? A nap here, a nap there, a day off here, a day off there, sit back, take it easy—do you know what comes next? Just this: You can look forward to a dirt-poor life, poverty your permanent house guest!